New York, NY – A new brief released by Marsh has noted that attacking medical costs can be one of the most effective ways to rein in the high price of workers’ compensation programs. With medical services representing 60% or more of workers’ compensation claims costs, there are several fronts to target. 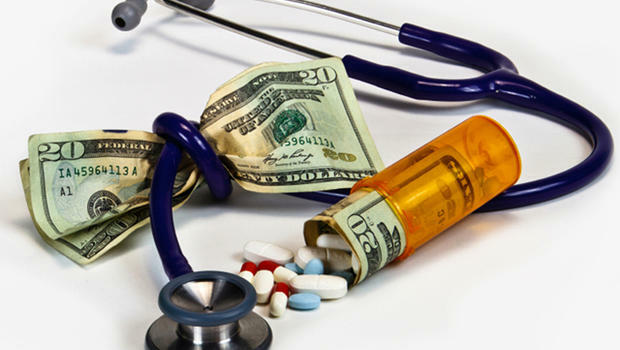 Two cost drivers of workers’ compensation related to prescription drugs are physician dispensing and compounded drugs. For example, the average paid medical benefits for claims with at least one physician-dispensed repackaged drug were almost 17% higher than for claims without such prescriptions, according to a California Workers’ Compensation Institute study. And drugs dispensed by physicians cost 60% to 300% more than those dispensed at retail pharmacies, according to a Workers’ Compensation Research Institute study. Compounded drugs have also driven workers’ compensation costs up. In fact, such drugs were among the top 10 workers’ compensation therapy classes for the first time in 2013, with the per user, per year cost increases more than 125% from 2012 to 2013, according to an Express Scripts’ workers’ compensation study. Steps to build an effective pharmacy benefit management program. How to help ensure that third-party administrators (TPAs) and other claims administrators have specific policies to limit physician dispensing and prescriptions involving compounded drugs. The role informing and educating employees plays in limiting physician dispensing. Evaluating pharmacy benefit managers and claims administrators or TPAs. Employers should consider working with their insurance brokers, claims administrators, and pharmacy benefit managers (PBMs) to understand the true cost of these practices and to manage their impact on workers’ compensation programs.